I can't believe that it's February already! 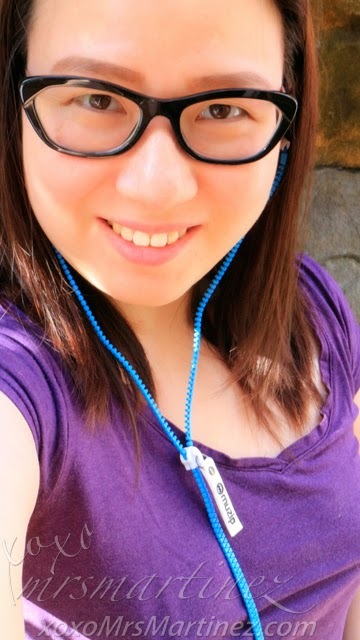 To start the month right, I will be giving away two (2) brand new Muzip Japan Earphones! Prizes will be shipped to the winners with Philippine address only! Details at the end of this entry. 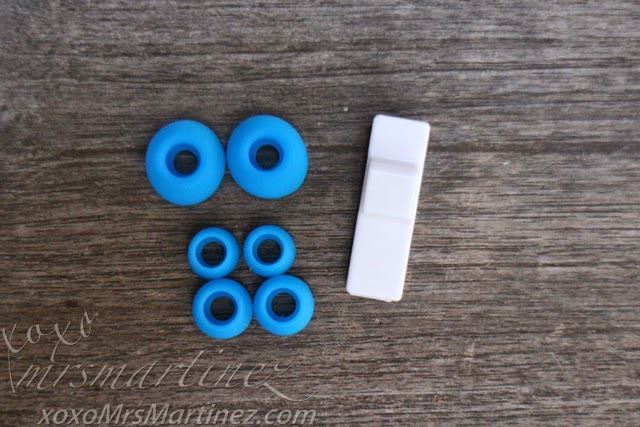 Tired of untangling your earphones' cord? 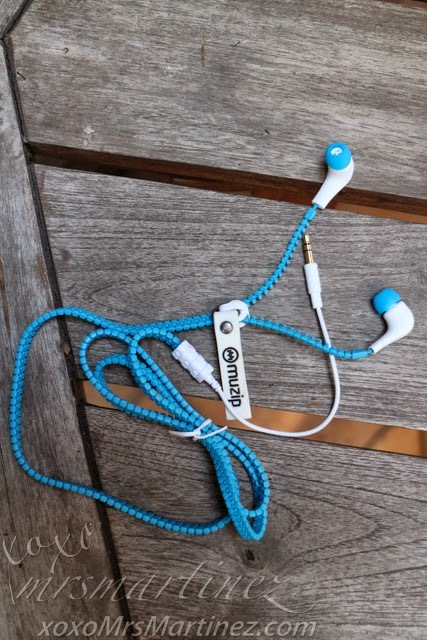 Stay tangle-free with Muzip Zipper Earphone while listening or playing on your smartphones or tablets. It is made from military grade fiber and comes with a microphone. It is compatible with all 3.5mm media jack including iPhone, iPad and Android tablets and smartphones. Patented Zipper Cabling- it guarantees your cable will never ever tangle. 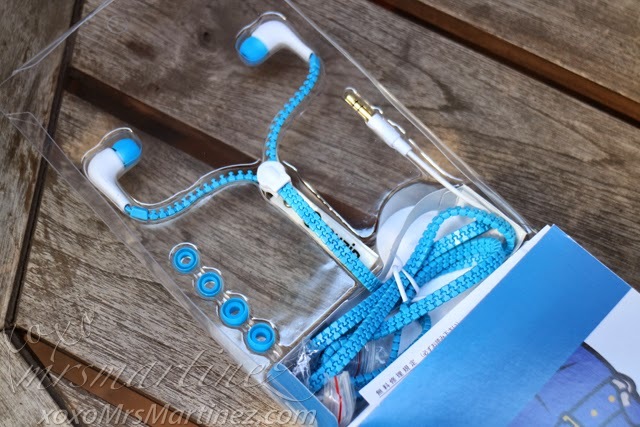 "@xoxoMrsMartinez is giving away #MuzipEarphones #MrsMartinezxMuzip Details here: http://goo.gl/XjvCzp "
Giveaway will run until February 8, 2015. Good luck! Muzip Japan Earphones has nine bright colors to choose from- Emerald, Pastel Green, Pastel Blue, Yellow, Violet, Red, Blue, Orange, and Pink. Muzip Japan Earphones is now available in the Philippines at the following ePhone branches SM Megamall, Ayala Town Center, SM Fairview, SM San Lazaro and Market Market. You can also buy from Muzip Facebook or Lazada.